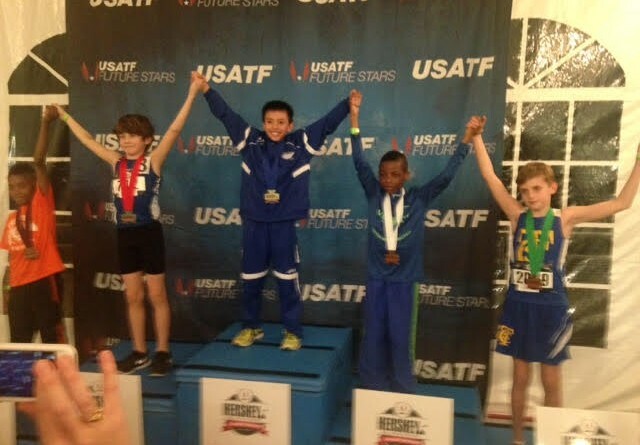 Dozens of Connecticut youth athletes competed at the USATF Region I Junior Olympic Track & Field Championships in early July and numerous CT athletes qualified for the USATF Junior Olympic National Championships this past weekend in Sacramento, Calif. The seven-day National Championships covered ages 7 to 18 and nearly every track & field event was contested. We offer our congratulations to all who competed in the Regional and National Championships.